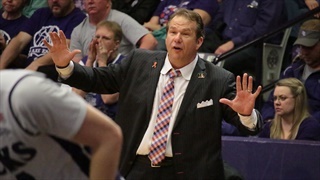 The Lumberjacks' leader wants the focus to remain on those playing while SFA looks to turn the season around. The Lumberjacks snuck by the Cardinals in San Antonio and we learned a little bit more about this team. After a shocking 1-3 start, the Lumberjacks are reeling. Here's what we learned. Never miss the latest news from The Sawmill! It's gameday in Nacogdoches and homecoming vibes are in the air! 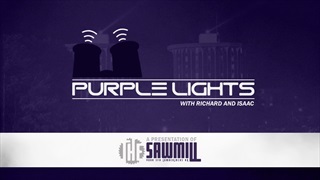 Join the Purple Lights crew from 12:30 to 2:20 as we talk football, basketball and everything else Lumberjacks. 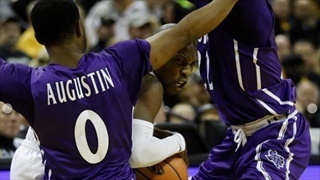 Homecoming has arrived in Nacogdoches and between football, basketball and volleyball and there's plenty to talk about in the SFA sporting world. How did Kyle Keller's squad fare in their secret scrimmage at Texas A&M? How does Jeff Byrd's stack up against Lamar? We get into it all on Purple Lights. Listen live as our Purple Lights crew breaks down the upcoming battle between Stephen F. Austin and Sam Houston State from NRG Stadium. The Lumberjacks enter the big rivalry game with just a single win after another messy road loss. Of course, this time it was to McNeese, potentially the best team in the conference. 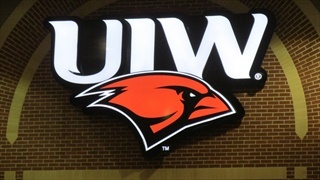 Where does that leave SFA as Sam Houston State looms? We discuss. 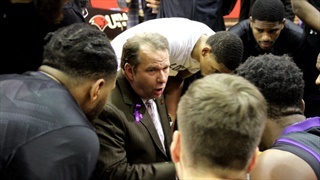 It wasn't a fun road trip when the Lumberjacks got wrecked in the rain by a Southland Conference newcomer and the path isn't any easier moving forward. How does Jeff Byrd & company survive the season? Discuss the Lumberjacks' opening tilt of Southland Conference play with the Cardinals of Incarnate Word on the LumberjackFans.com forums. The Lumberjacks got hammered in Starkville but were there positives in a 63-6 loss? 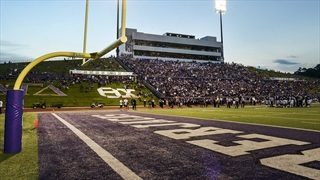 The Purple Lights crew discusses the weekend's events while looking ahead to SFA's home opener against Tarleton State. 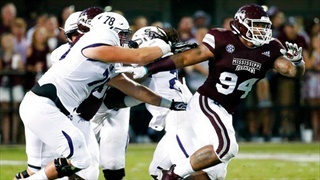 The Lumberjacks are blasted in Starkville on Saturday night in a forgettable season opener that keeps a blowout trend alive. Here's what we learned. Discuss the Lumberjacks' season opening tilt with Mississippi State of the Southeastern Conference on the LumberjackFans.com forums. 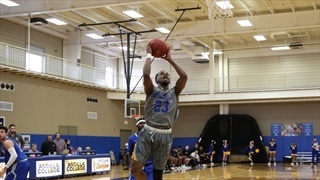 Chicago-native Tyler Chisom becomes the latest talent to verbally commit to joining Kyle Keller's Lumberjacks in Nacogdoches. 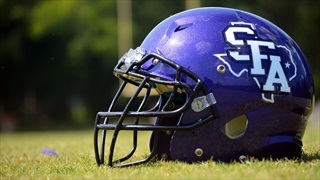 It's been a wild offseason for SFA football and plenty has changed since the lights went out in Natchitoches last November. Back for another season, Isaac and Richard preview the entire season and make predictions as Mississippi State looms ahead.